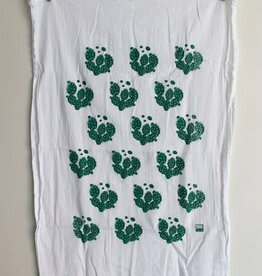 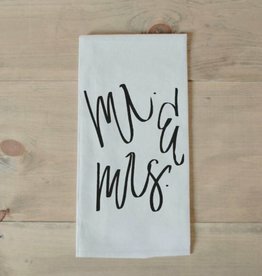 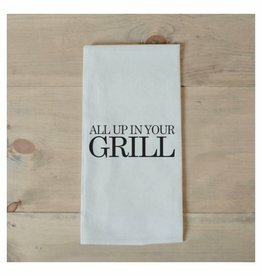 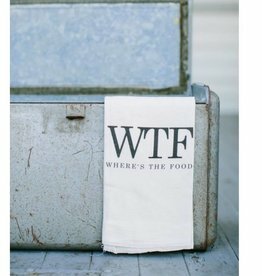 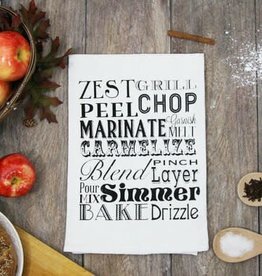 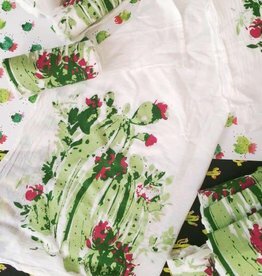 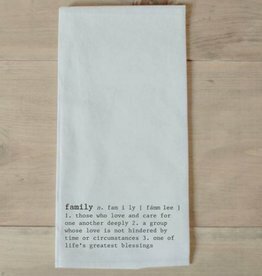 Awesome hand screen printed kitchen towel celebrating one of our favorite things...FOOD. 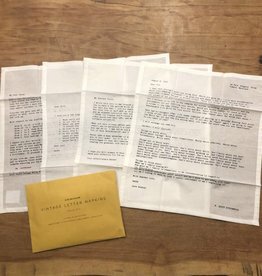 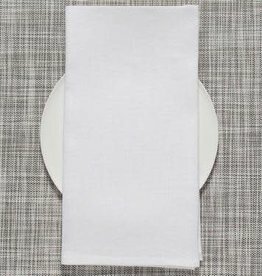 Inspired by the easygoing comfort of traditional European homes, Laundered Linen has a classic, nostalgic feeling of old times. 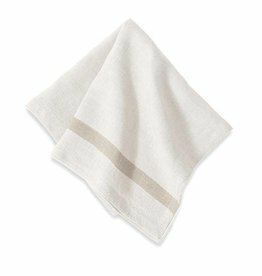 The linen is stonewashed for a finer, softer texture than traditional linen, with exceptional durability.